Heather Terrell worked as a commercial litigator in New York City for over ten years, but she has always been obsessed with myth, lore, and the gap between history and the truth. This preoccupation has led to several loosely factual historical novels ("The Chrysalis," "The Map Thief," "Brigid of Kildare") and the pure-lore "Fallen Angel" series. 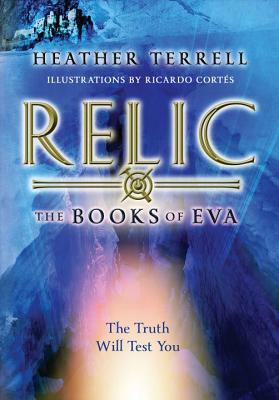 "Relic" is the first installment of The Books of Eva series. She lives in Pittsburgh with her family. Visit her at www.heatherterrell.com. "A remarkable story.... highly recommended."